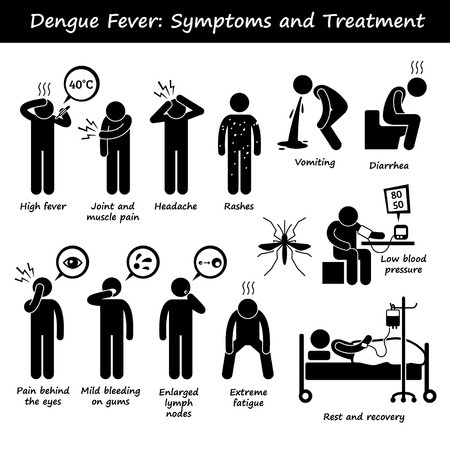 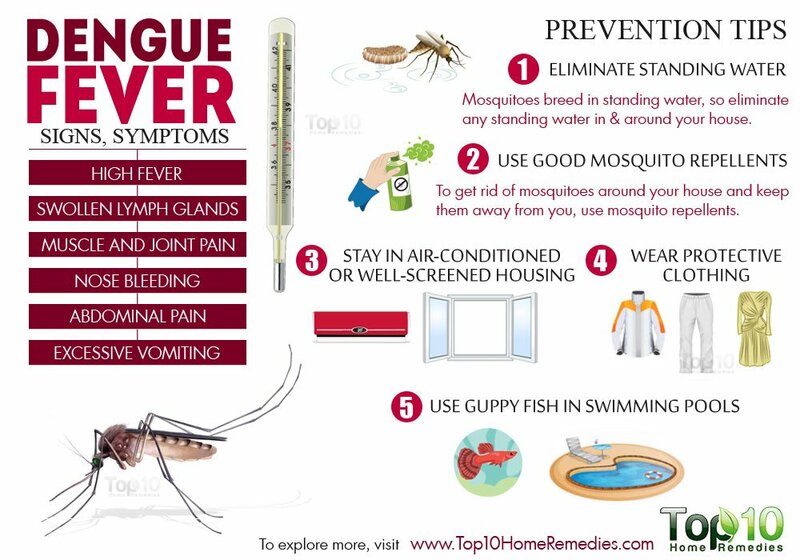 Dengue Fever Sri Lanka Symptoms ,Prevention and how to control. 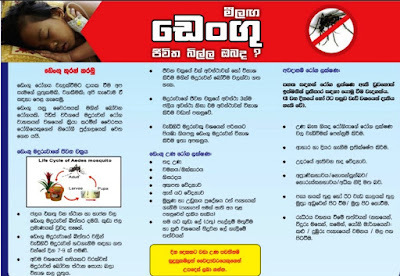 Dengue Fever (Dengu Una, Rakthapathaya) is spreading in Sri Lanka and reached epidemic level. 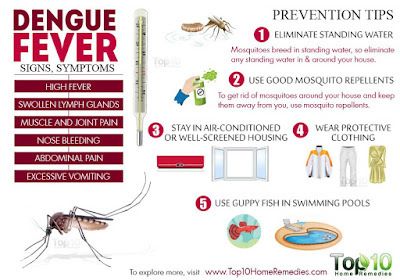 It has affected Schools and Universities badly. 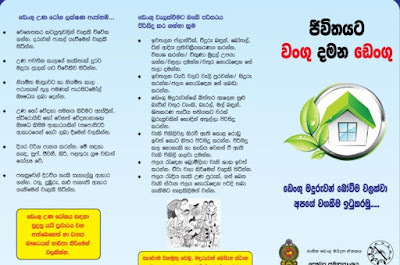 So far over 154,000 Dengue cases reported in Sri Lanka and out of them 30% school students. Jaffna University Science faculty closed several weeks ago following a student death due to Dengue fever. 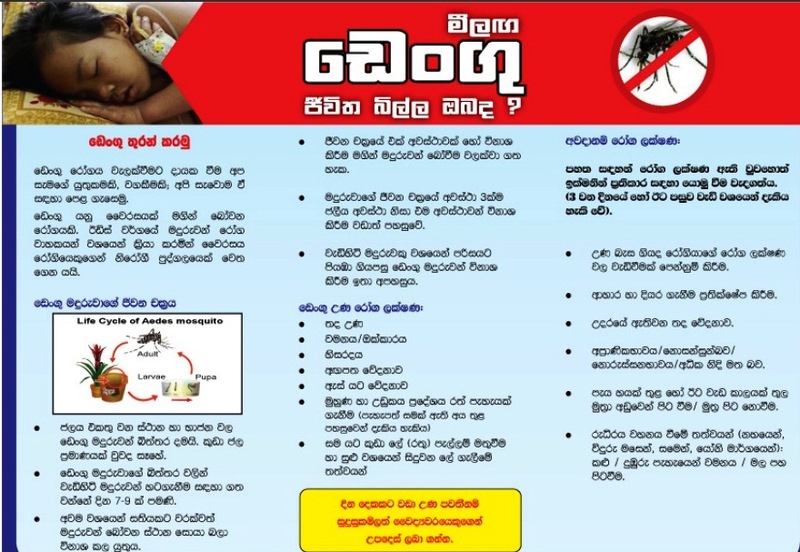 Earlier Moratuwa University also closed following a dengue death. According to official data, so far over 375 deaths reported and out of them 30 school children died from Dengue. 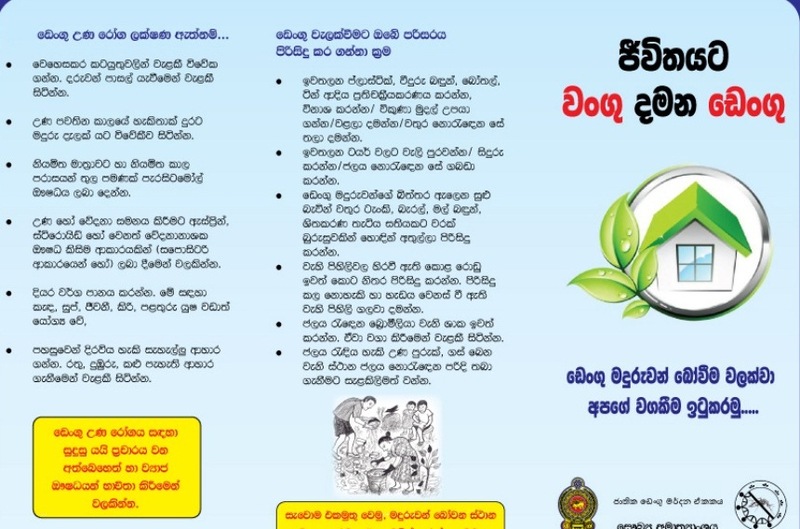 2 university students death also reported. 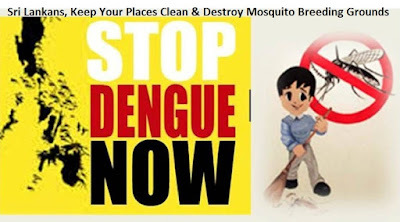 Over 40,000 dengue cases are reported in this year so far among school students. 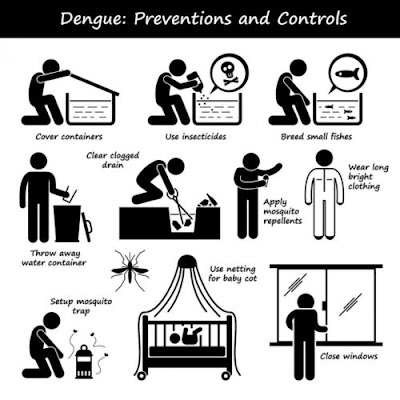 Officials have launched dengue prevention campaigns almost all schools and universities. 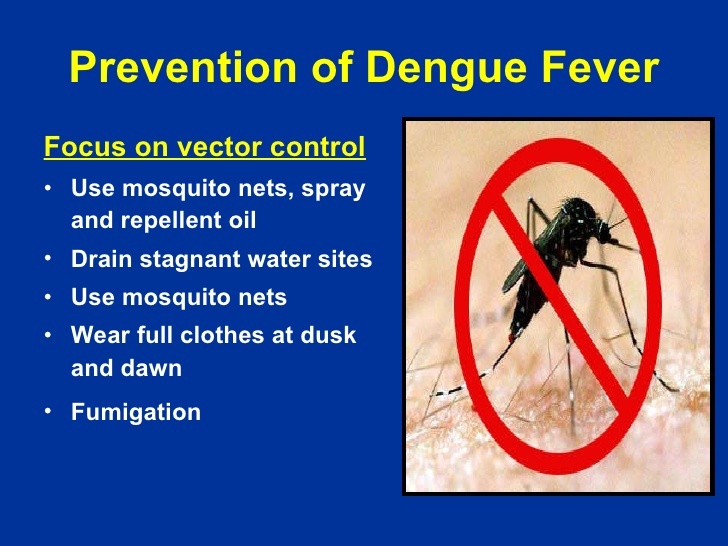 Education officials have let students to wear long cloths those who wear short uniforms to avoid mosquito bites.